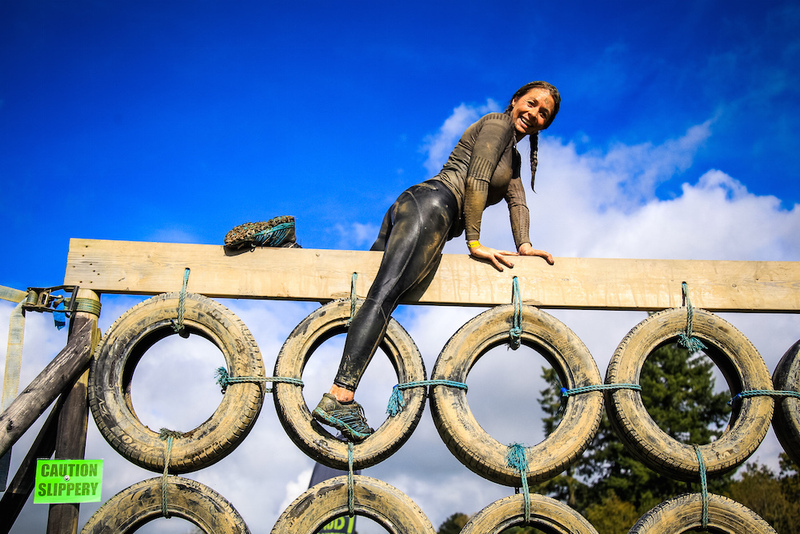 Get your muddy kicks on this obstacle course fun run with Mud Monsters - we've a pair of tickets up for grabs! 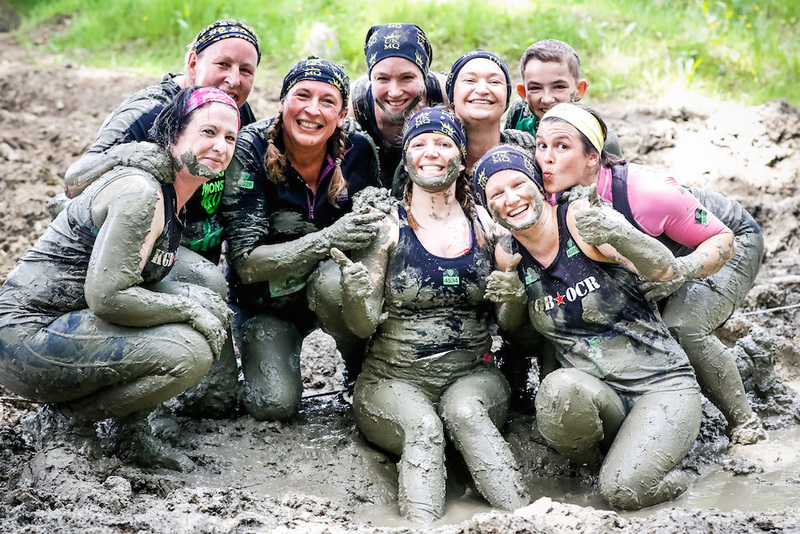 Mud Monsters Run – taking place on Sun 9 June – is based in the countryside in East Grinstead, just over the border between Tunbridge Wells and Crawley and offers friendly obstacle course runs where all abilities are welcome. 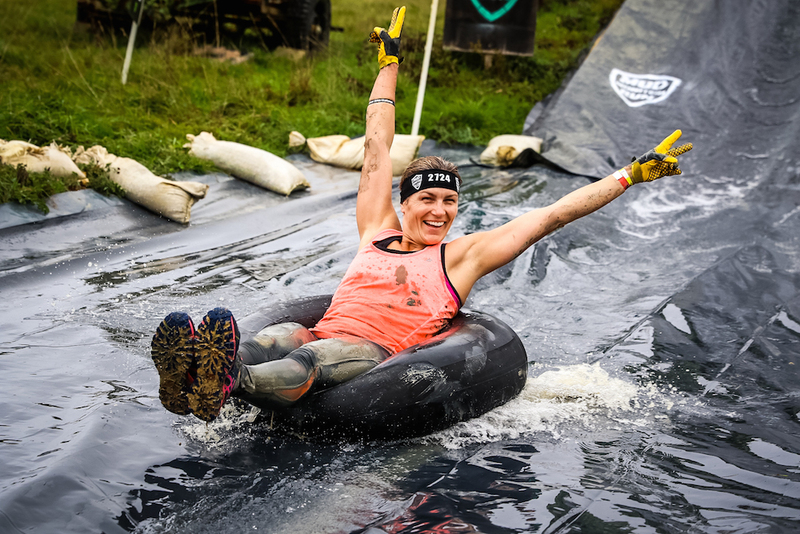 The next Mud Monsters challenge is up on Sun 9 June, with early bird priced tickets on sale until 2 March. 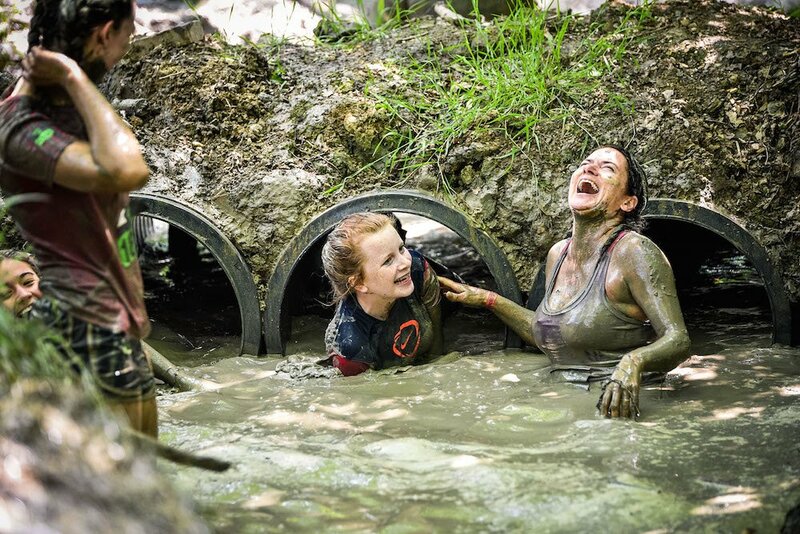 What’s more, we’ve a pair of free tickets up for grabs for one lucky (plucky) Muddy reader! 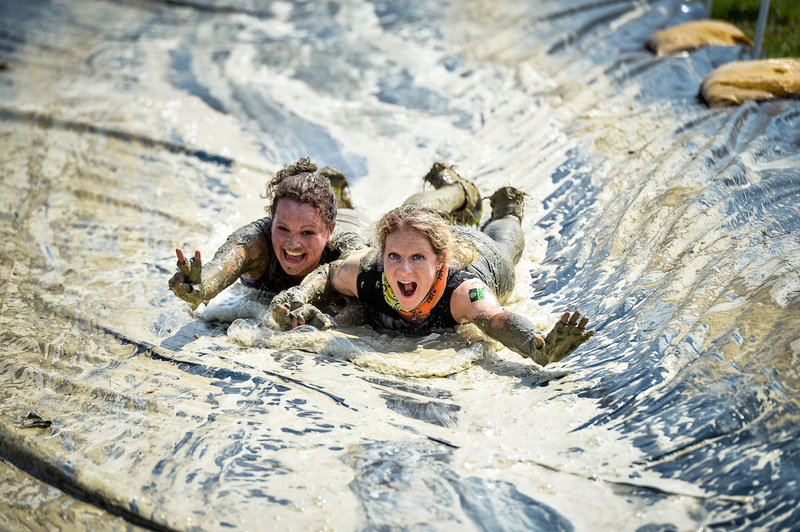 One winner will receive 2 x adult tickets for the Mud Monsters Run on Sun 9 June near Tunbridge Wells. 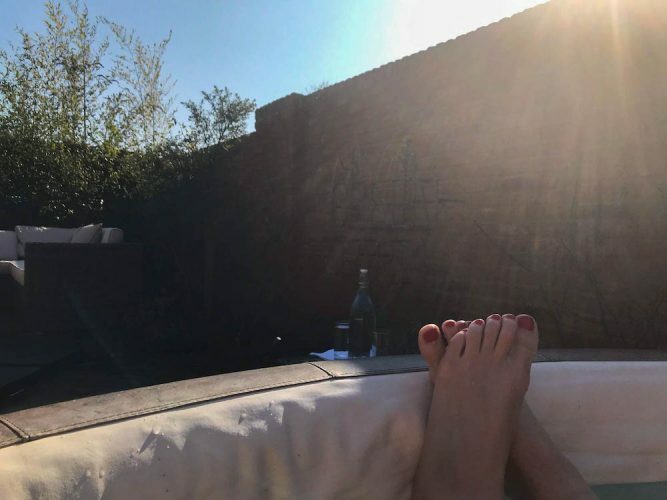 Not on Facebook? 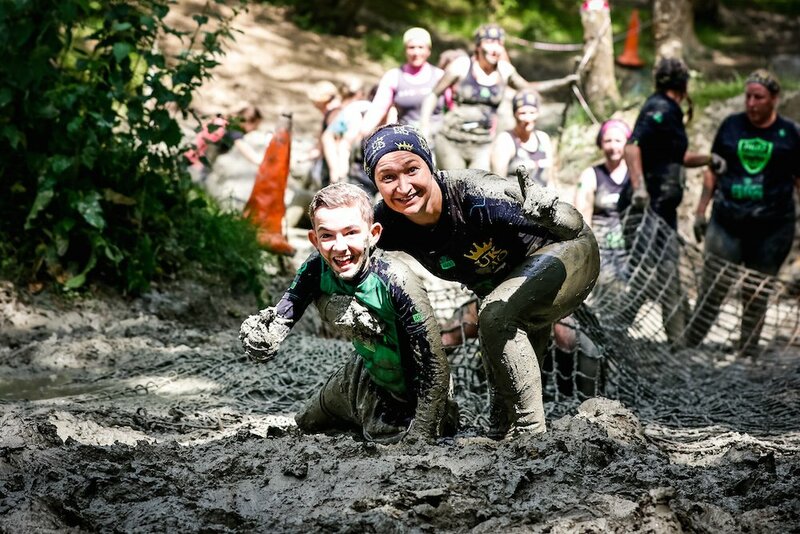 Just send an email with ‘Mud Monsters’ in the subject line and the answer to ali@muddystilettos.co.uk and we will subscribe you to the weekly Muddy Stilettos newsletter instead if you’re not signed up already. 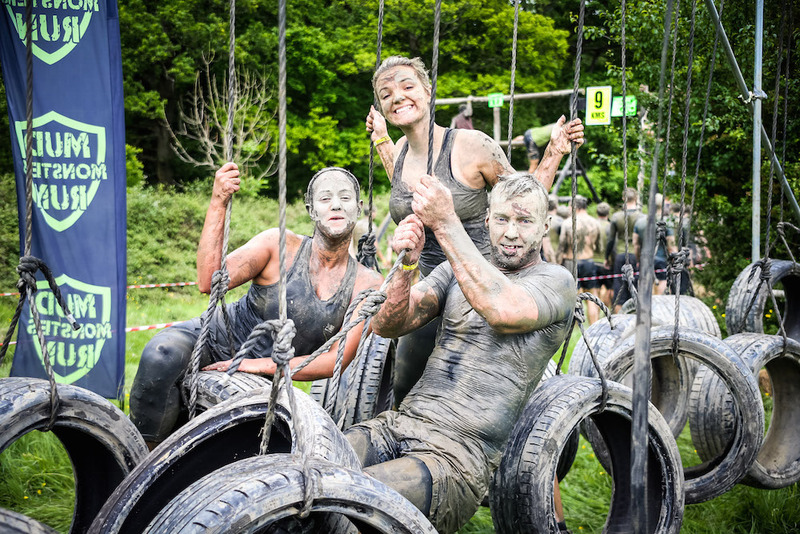 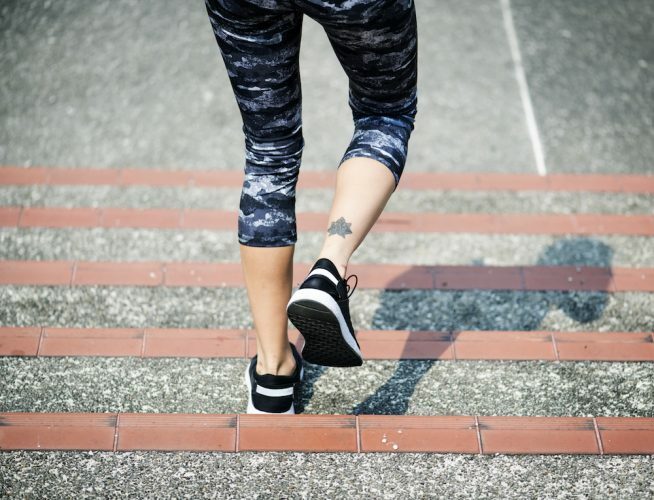 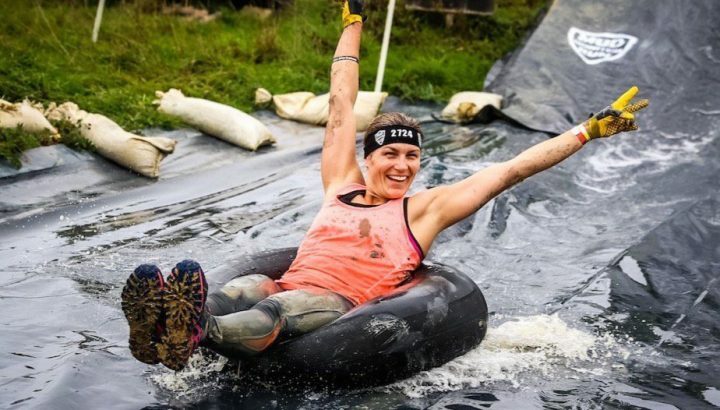 They are for the adult Sun 9 June 2019 Mud Monsters Run in East Grinstead and are not transferable.